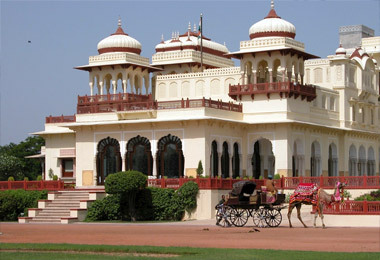 In the pages of history, Indian Heritage has significant contribution. 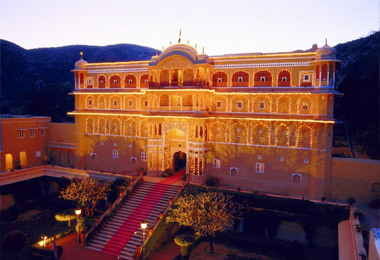 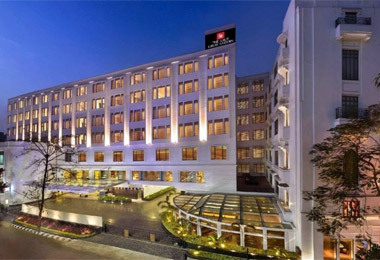 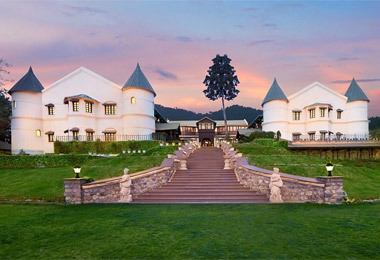 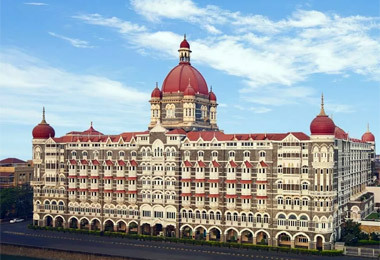 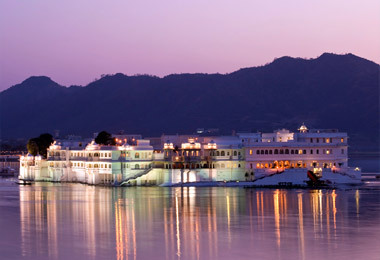 The Land of Maharajas, Princely Provinces, Royal Palaces and luxuries has not been forgotten. 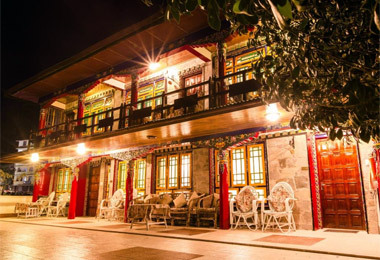 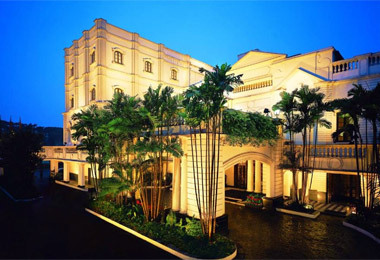 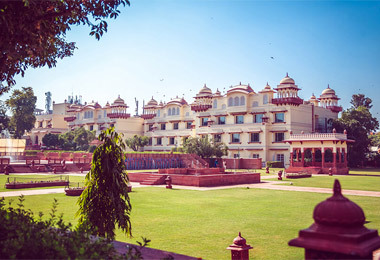 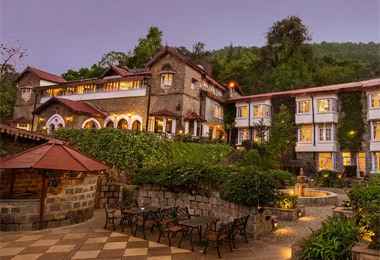 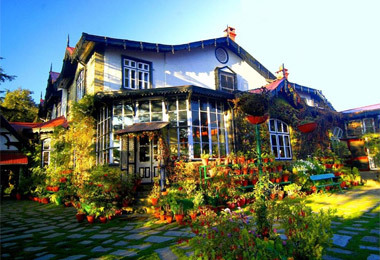 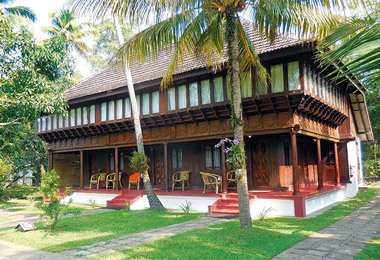 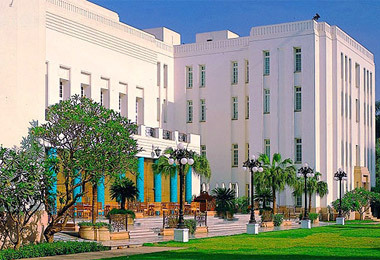 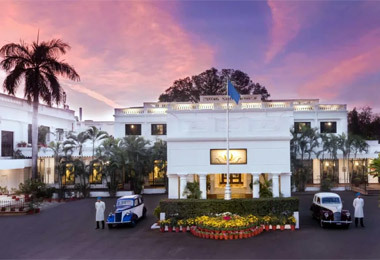 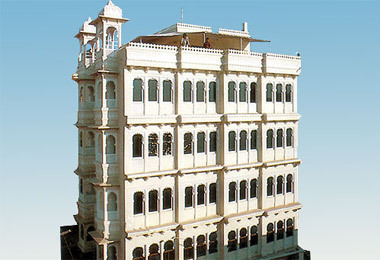 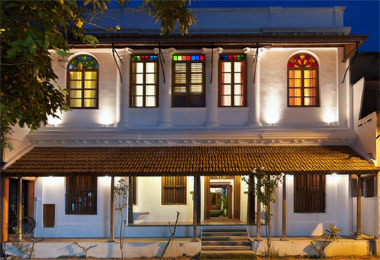 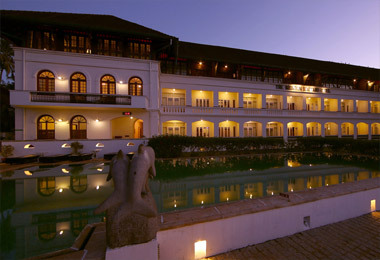 Indian Heritage Hotels have preserved the charm and elegance of the palatial mansion of royalty and converted them in hotels. 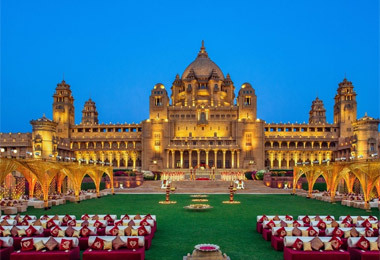 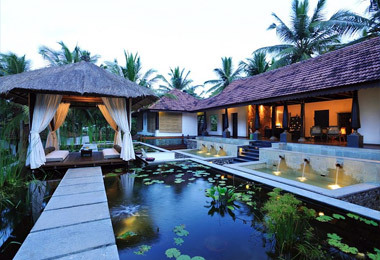 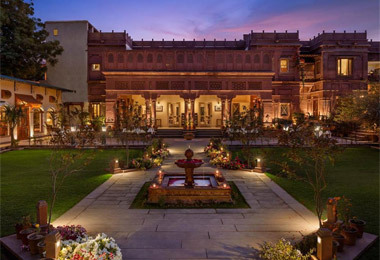 These magnificent houses of Kings, Queens, Maharajas and Nizams has opened their doors for people to relish a luxury stay.